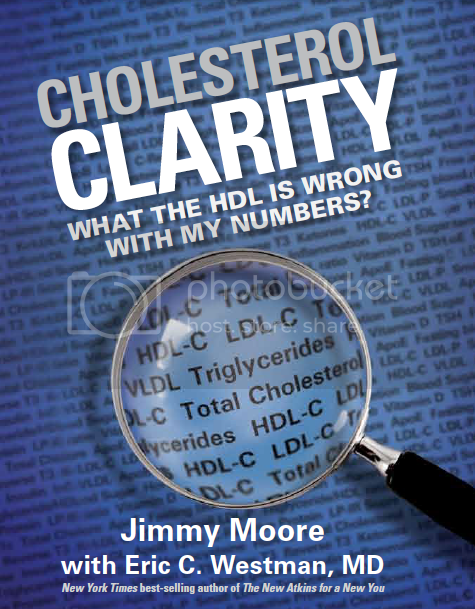 We've got another behind-the-scenes look into the creation of the upcoming new Victory Belt Publishing book coming August 27, 2013 called Cholesterol Clarity: What The HDL Is Wrong With My Numbers? by Jimmy Moore and Dr. Eric Westman today sharing some of the raw audio interview footage that Jimmy conducted for use in the book. He spoke with 29 of the world's top experts on the subject of cholesterol and heart health and used the quotes from those conversations to create the goldmine of "Moments Of Clarity" quotes you'll see throughout the book. While Jimmy and Dr. Westman worked hard to bring crystal clear language to such a complex topic, the experts really brought a ton of credibility and science with them to solidify the information being shared. Today's expert interview guest is one of those physicians who works directly with patients and treats them as individuals rather than looking at numbers on a piece of paper that came out of someone's head. 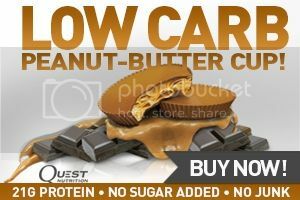 Her name is Dr. Cate Shanahan (listen to Jimmy's previous interviews with her in Episode 459 and Episode 7 of "Ask The Low-Carb Experts") and she looks at this cholesterol issue through the eyes of a practitioner who sees patients on a daily basis on the front lines of healthcare. She knows what works, what doesn't work and what matters the most and you'll sense that throughout Jimmy's chat with her for Cholesterol Clarity. Dr. Shanahan provided so many takeaway messages in this discussion that didn't make it into the book that we decided to share it with you our listeners today. ENJOY! - RELATED PODCAST: The LLVLC Show #459: Dr. Cate Shanahan Tells Us That Food Rules!